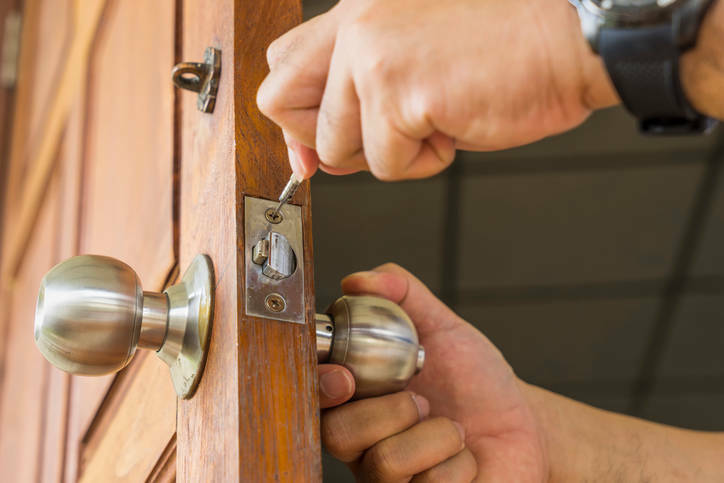 The importance of quality locks can delay the entry to a property. Click to learn more about what makes a reliable lock. Repairs after a break in? We are a mobile Locksmith, we come to you.